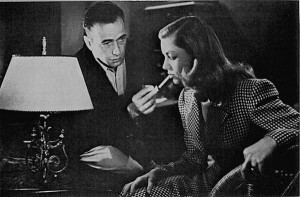 Join us at the Picture House to watch sparks fly between Humphrey Bogart and Lauren Bacall, in this classic adaptation of Raymond Chandler’s The Big Sleep. Chandler’s jaded private investigator, Philip Marlowe, must navigate the corruption that lurks beneath the surface of the American dream, as he is reluctantly drawn into the affairs of General Sternwood – and the General’s glamorous daughter Vivian. Director Howard Hawks perfectly captured the cynicism, the humour and the embittered romanticism of Chandler’s novel, bringing the definitive hard-boiled detective to the big screen. 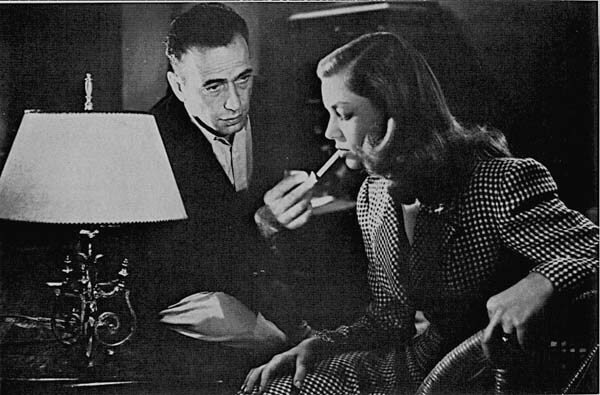 The Big Sleep will be introduced by Dr. Siân Harris, who lectures on detective fiction in the department of English at Exeter. Monday 5th November, 6.30pm. There will also be time for a post-screening discussion in the bar.